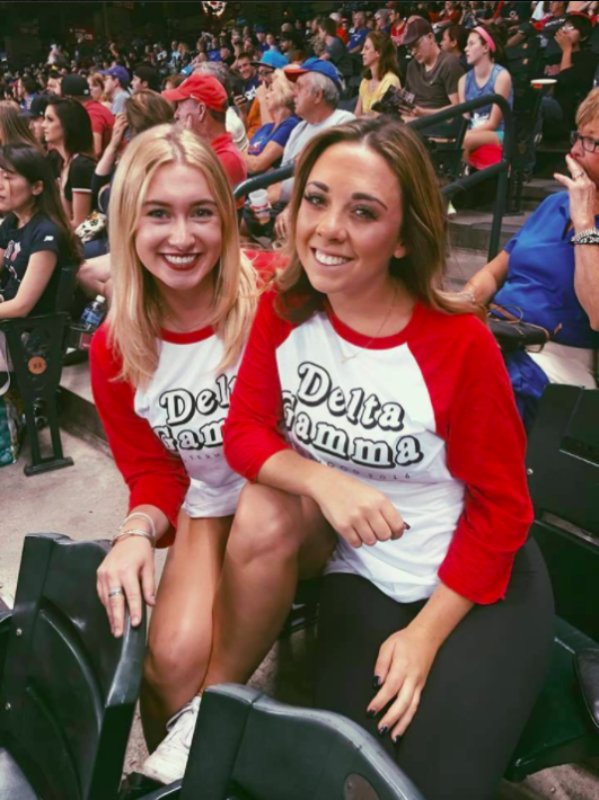 For Delta Gammas, the Homecoming Game is one of the most anticipating games of the season! Every year DG is paired up with a different fraternity, with whom they participate in various activities during the week prior to the game. Usually these events include float decorating, which is one of everyones favorite activities! This week is an awesome time to meet new people while showing SUN DEVIL spirit and support our football team! 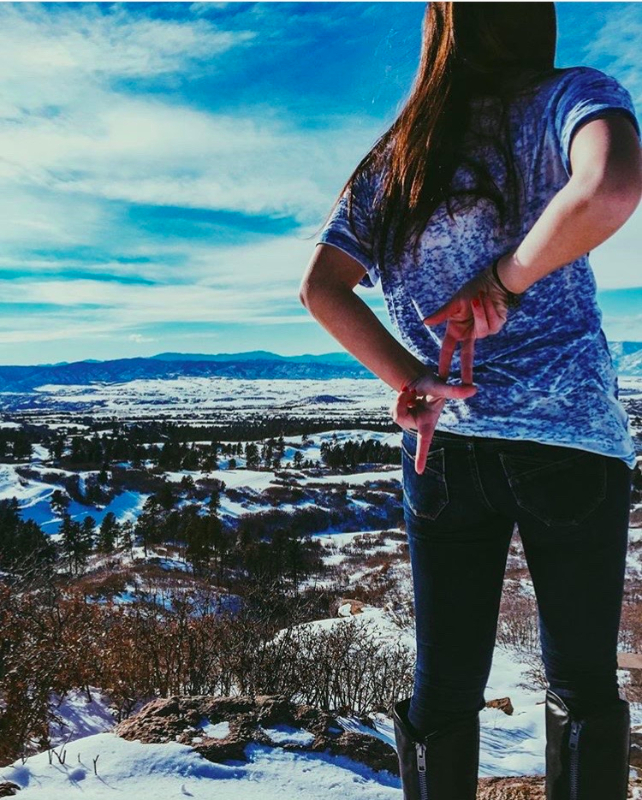 For DG, Greek week is something we look forward to each spring semester! We are assigned teams which we do competative events with throughout the week! The end of Greek Week is always the most exciting time because we compete in Greek Sing and participate in Relay for Life! 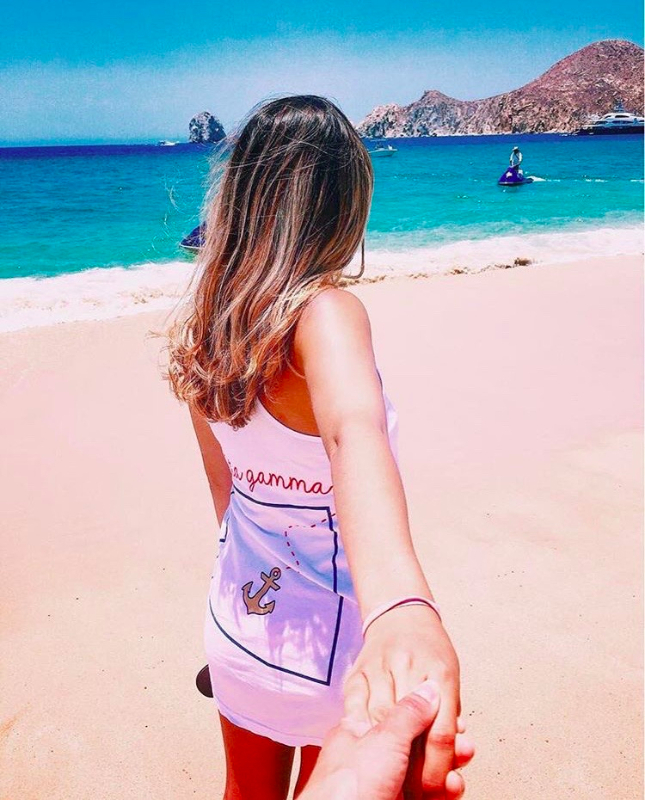 All year long Delta Gamma participates in various intramural sports in the Greek league on campus. This means we get to rally up a team and play against other sororities in the league. We start the year playing flag football and indoor volleyball in the fall. Then with Spring semester comes soccer, basketball, and softball. 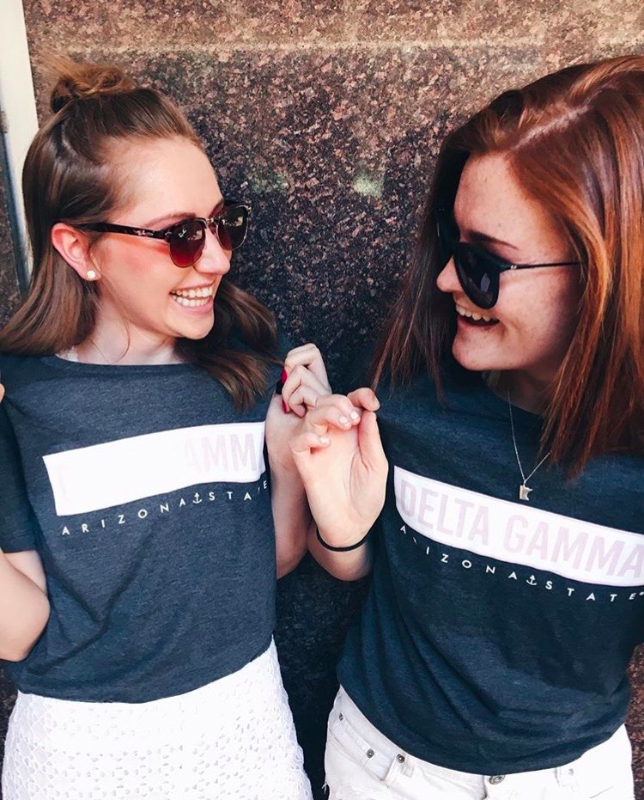 Delta Gamma loves playing intramural sports because not only do we get to showcase our athleticism, but our bonds of sisterhood are strengthened immensely. From either being on the team and spending hours at practice or decking ourselves out in bronze, pink and blue to cheer our sisters on from the sidelines, we all play an important role as one big team! Another fun thing we look forward to is being the weekly "Team Mom". This involves bringing our A-game spirit along with some healthy snacks and beverages to help our sisters continue being superstars on the court or field!